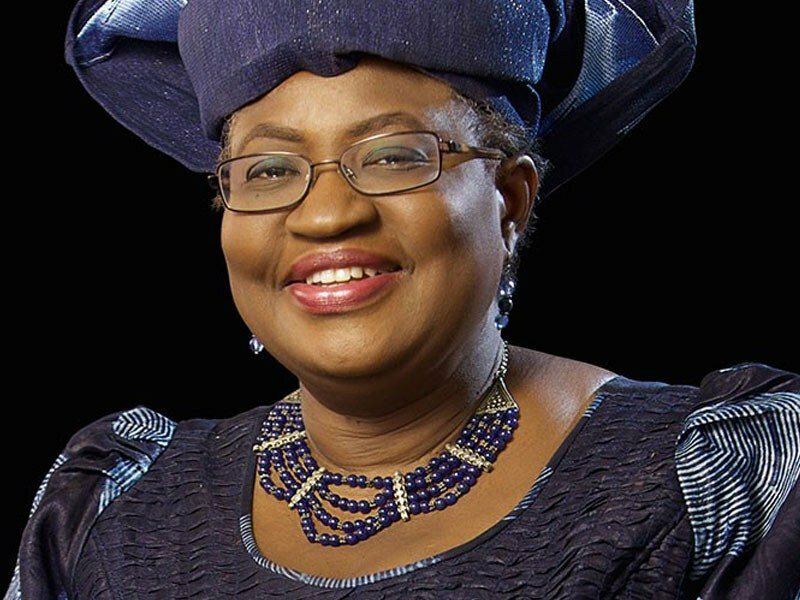 Standard Chartered PLC in the United Kingdom has appointed Former Nigerian Minister of Finance, Ngozi Okonjo-Iweala, as an independent non-executive director of the bank. She is set to be earning £130,000 annually. Standard Chartered PLC is a British multinational banking and financial services company with its headquarters in London and with a presence in 70 countries. According to a statement released by the company yesterday, her appointment takes effect from November 1st 2017. The statement added that she will earn £130,000 per annum for her expertise in financial and development financing.